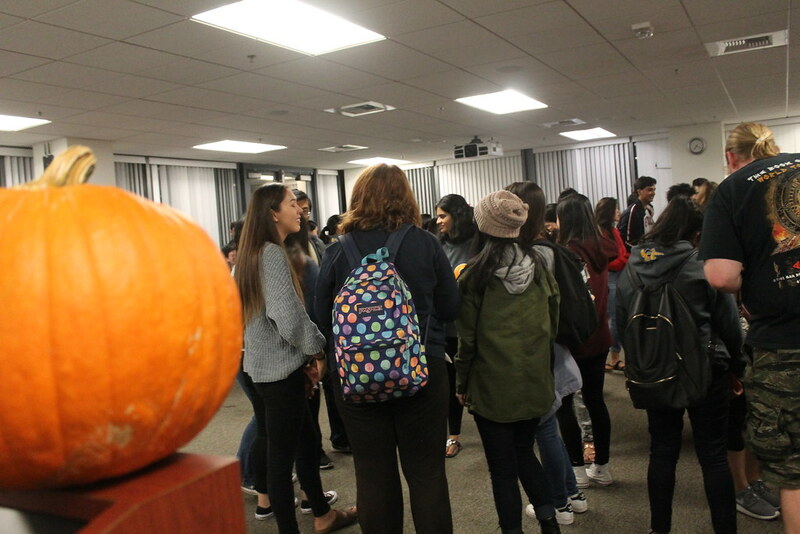 On October 30, 2017 WICS had their mentorship reveal for the 2017-2018 academic school year! 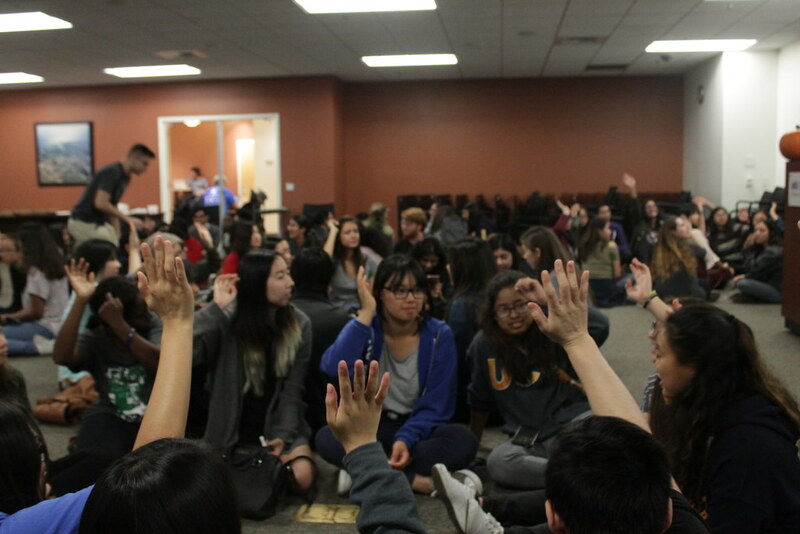 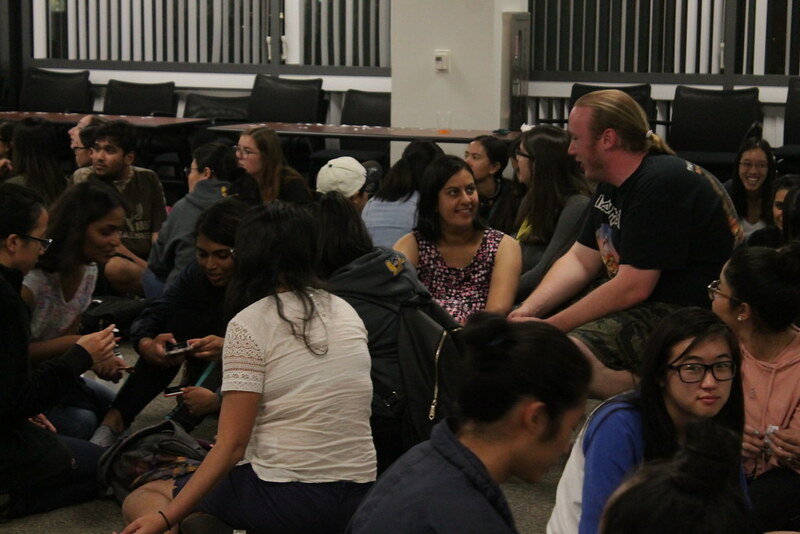 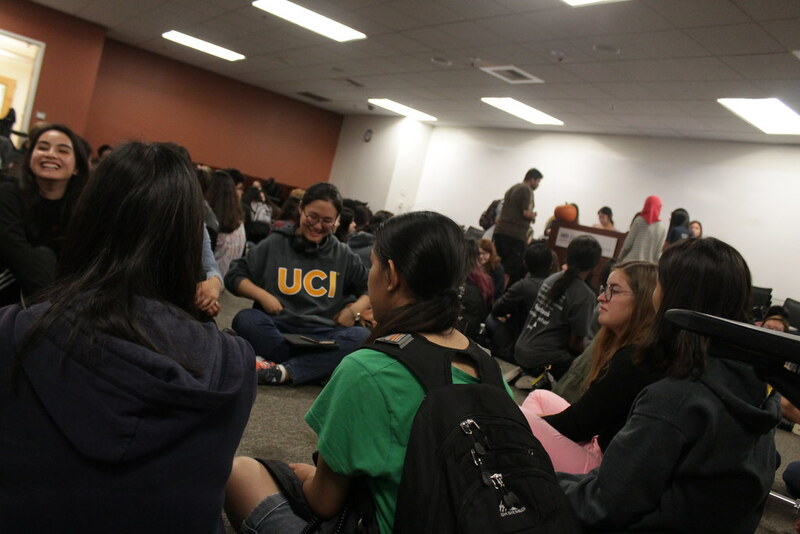 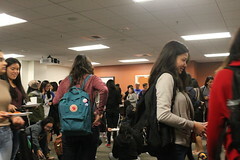 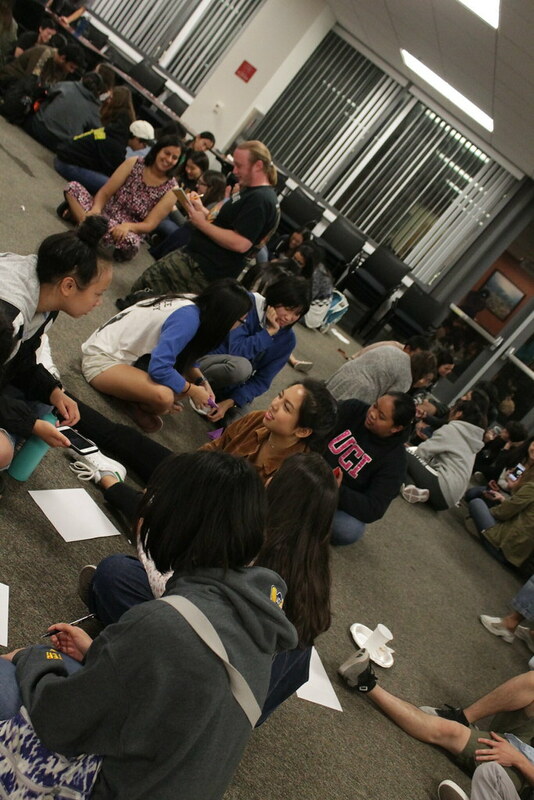 About 120 people attended the event and we had a total of 38 mentor and mentee pairs. 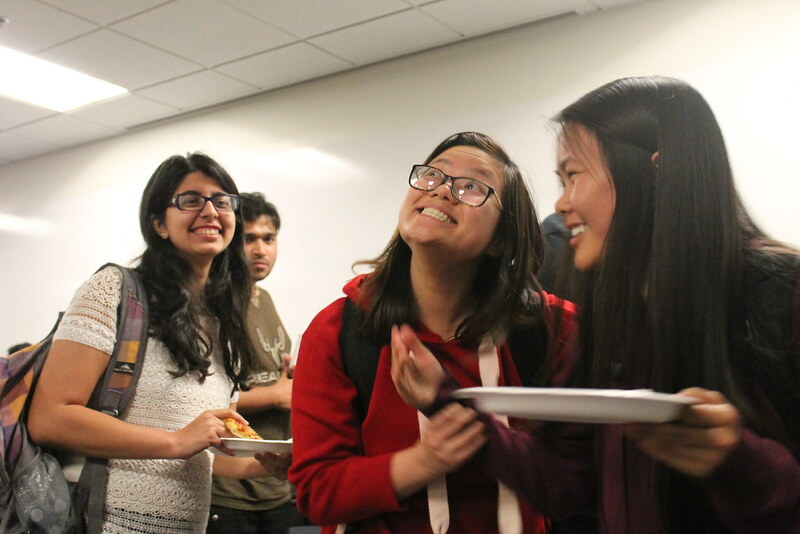 This year has been the biggest turnout yet for WICS’s mentorship program, where mentors could take in two mentees if they preferred to do so. 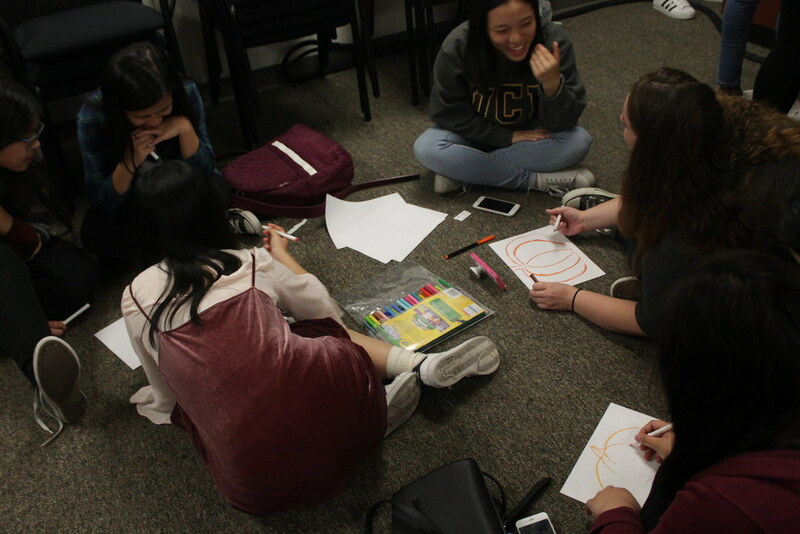 For their activity, our WICS committee members prepared small strips of paper that contained a general category for every person and a song lyrics. 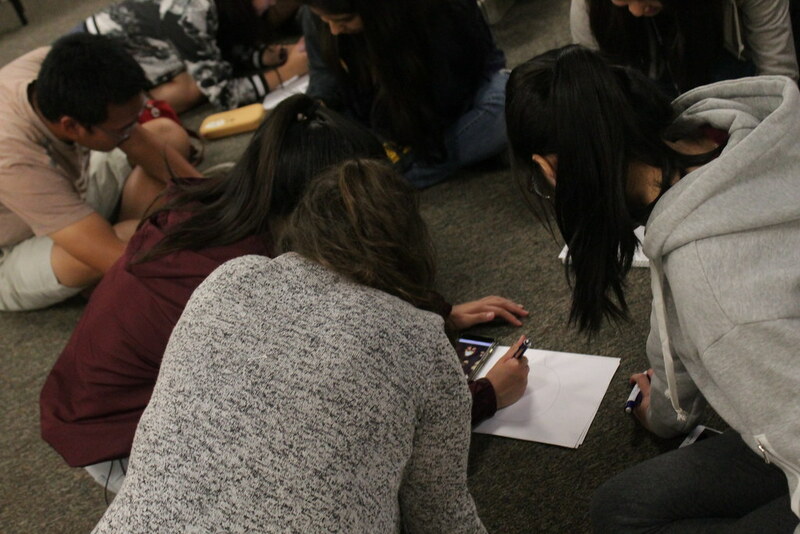 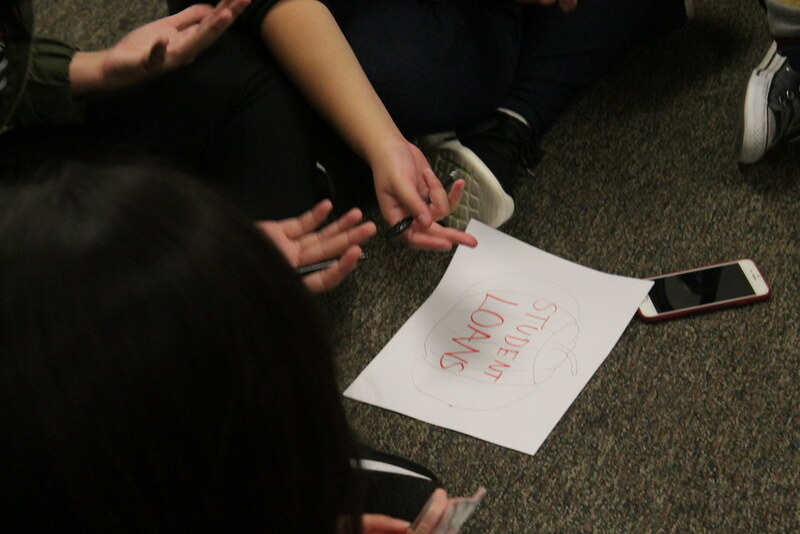 The general categories helped organized everyone into groups of 10 where the mentees/mentors would find each other by completing their song lyric or finding the artist of the song. 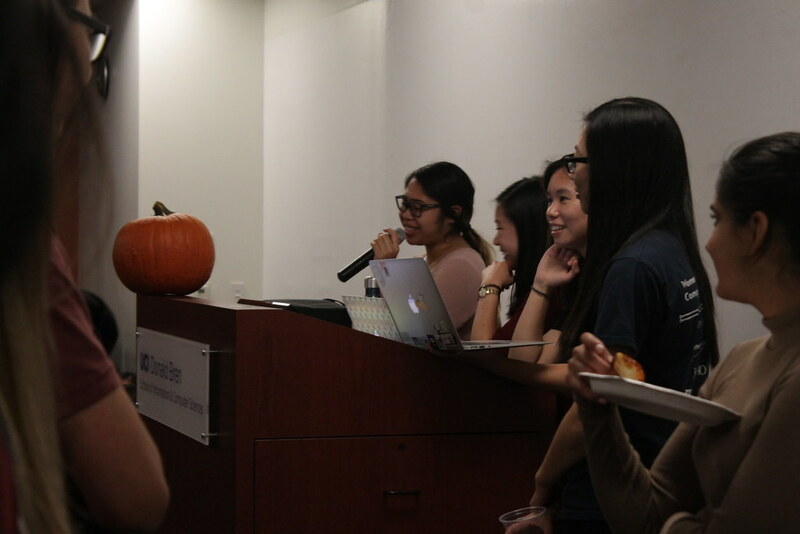 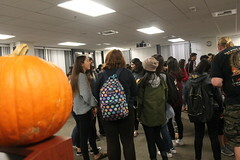 After the mentees and mentors have found each other we had a small pumpkin drawing activity in celebration for Halloween! 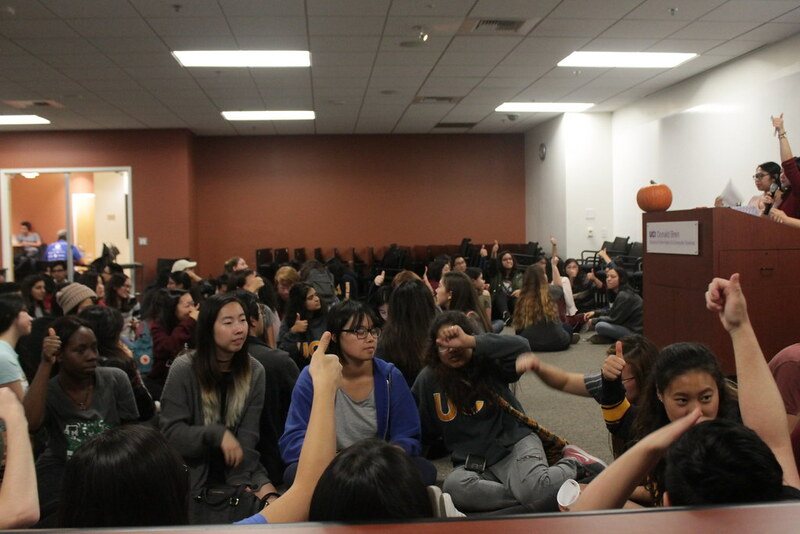 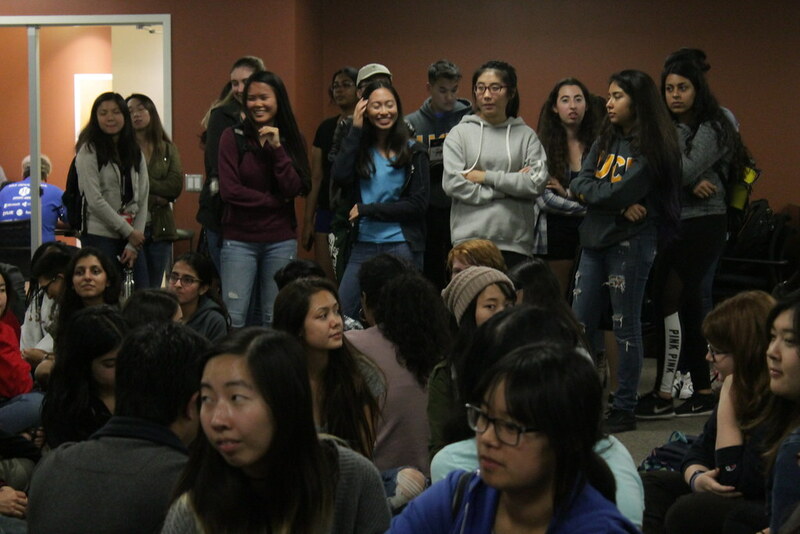 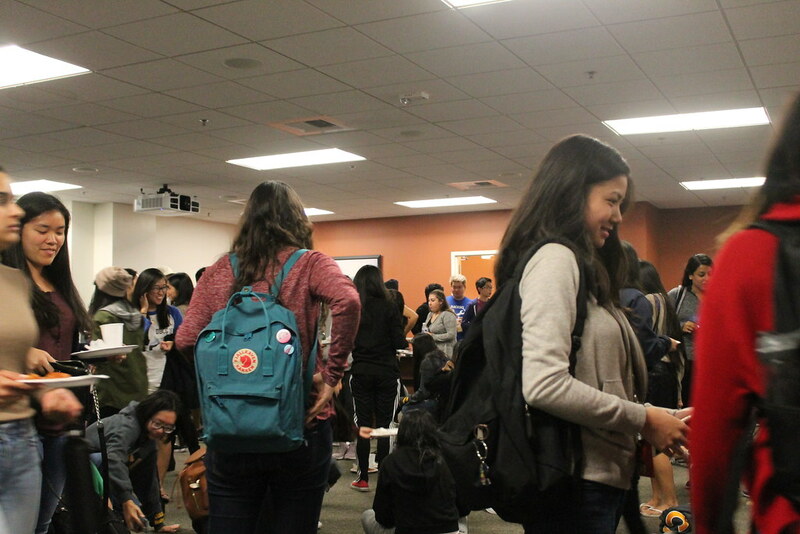 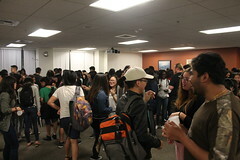 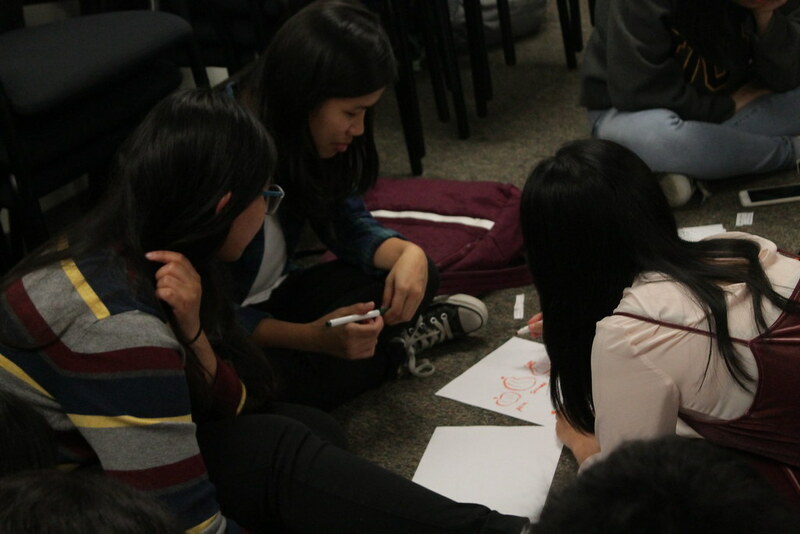 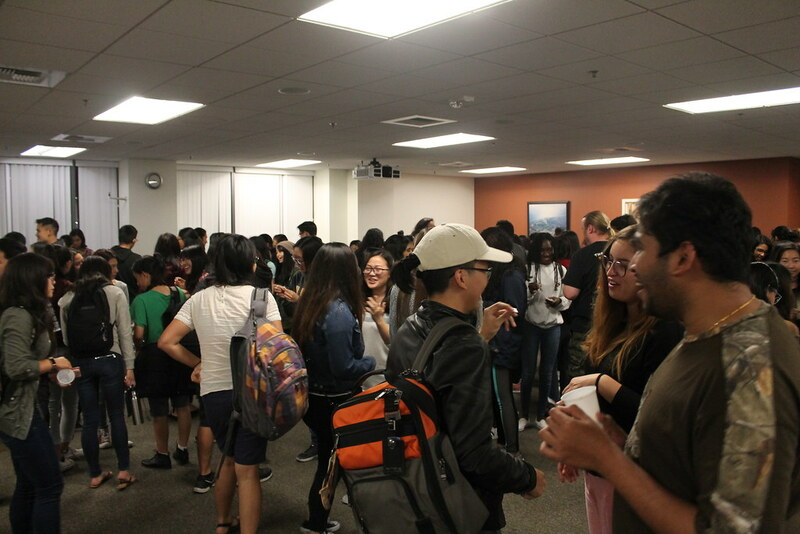 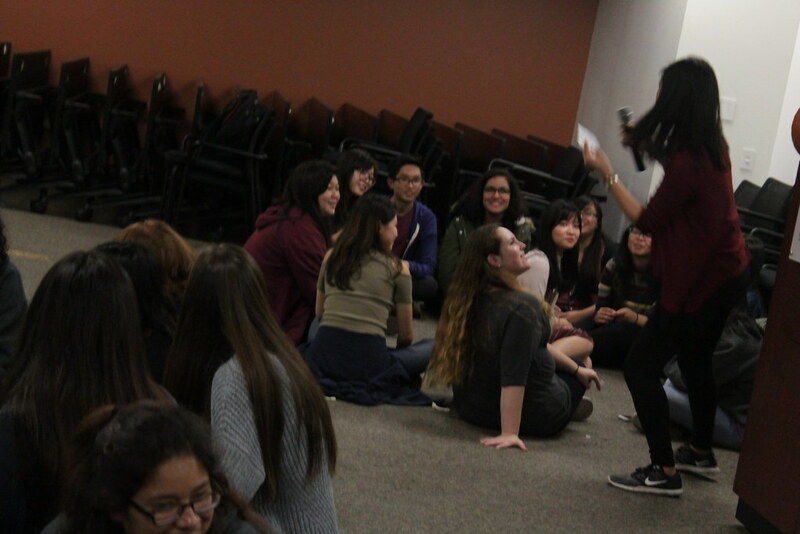 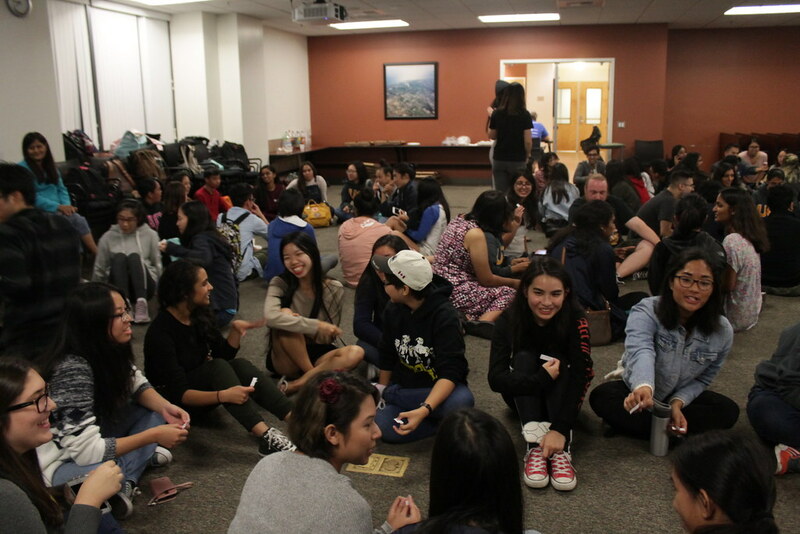 It was pretty chaotic with the amount of people in the room, but everyone had a blast and was happy with their pairs!